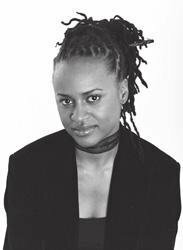 On a rainy night in November 1999, a shoeless Stacey Patton, promising student at NYU, approached her adoptive parents' house with a gun in her hand. She wanted to kill them. Or so she thought. No one would ever imagine that the vibrant, smart, and attractive Stacey had a childhood from hell. After all, with God-fearing, house-proud, and hardworking adoptive parents, she appeared to beat the odds. But her mother was tyrannical, and her father turned a blind eye to the years of abuse his wife heaped on their love-starved little girl. 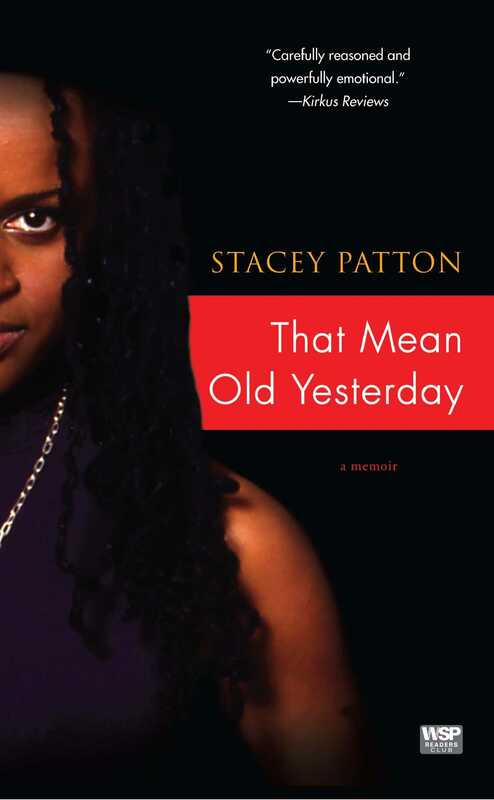 Now in her beautiful memoir, Stacey links her experience to the legacy of American slavery and successfully frames her understanding of why her good adoptive parents did terrible things to her by realizing they had terrible things done to them.